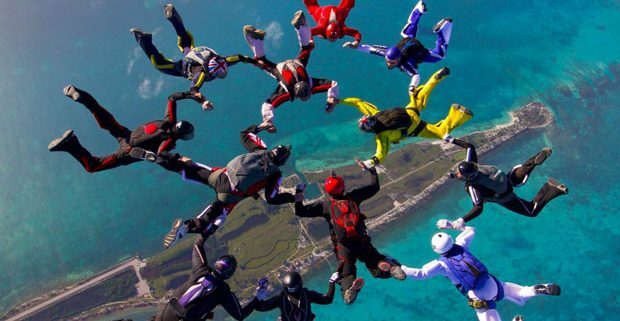 For a period of 10 days Caribbean Villas Hotel was taken over by a group of 130 skydivers from all over the world. 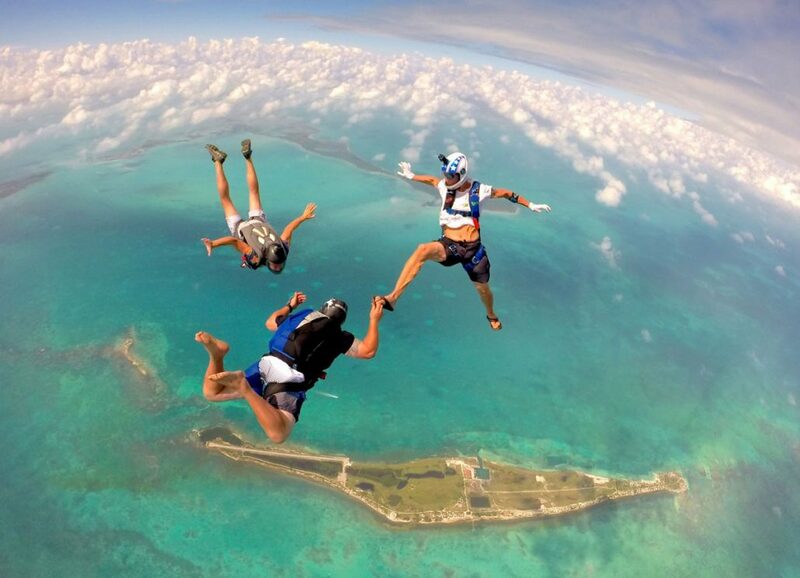 During their stay they spent 8 days skydiving into the island of Caye Chapel and the blue hole. 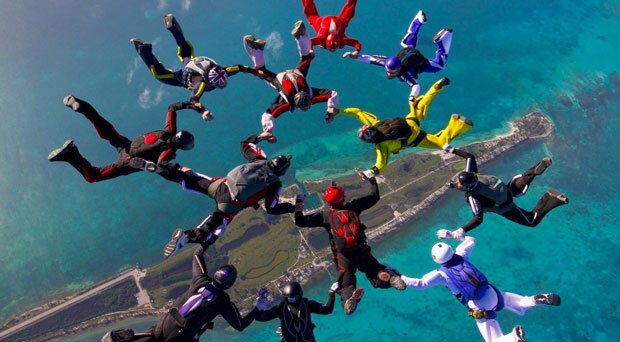 Many of them remarked that this was some of the best skydiving they had ever done and that the Blue Hole was an experience that they will never forget. 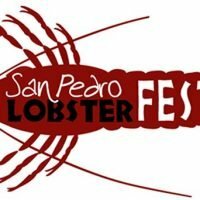 In the evening the group visited the many restaurants and bars in San Pedro Town, Ambergris Caye. 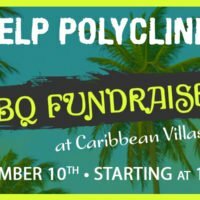 They did Karaoke and Amber Beach bar, Sushi Night at Tsunami Sushi, All you can eat Pizza at Pedro’s and even a birthday party at Crocs sunset Bar and grill. 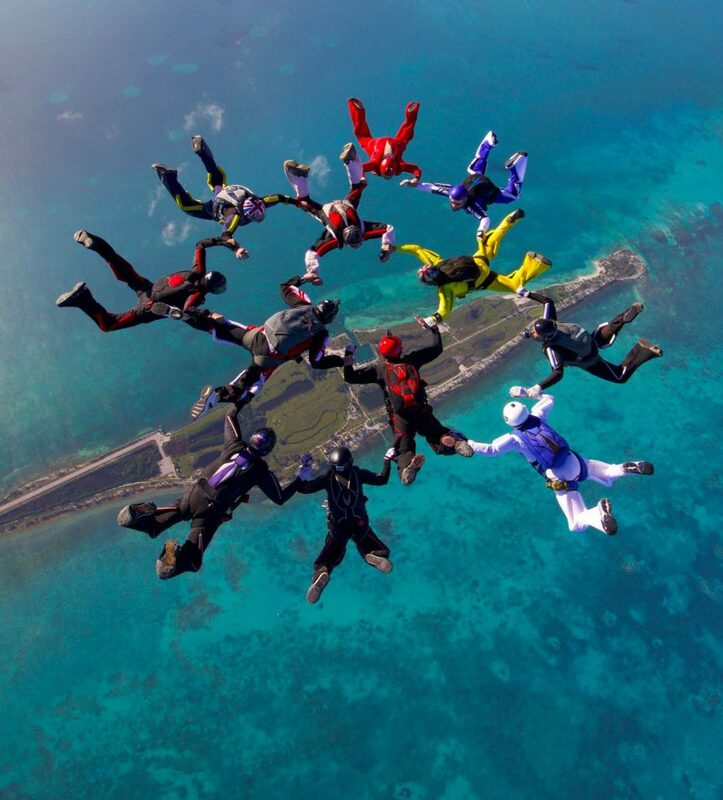 Some of the skydivers also took the time to do some snorkeling and diving at our famous Hol Chan Marine reserve and shark ray alley and a few even ventured into the mainland to visit the Maya ruins of Xunantunich and Lamanai. 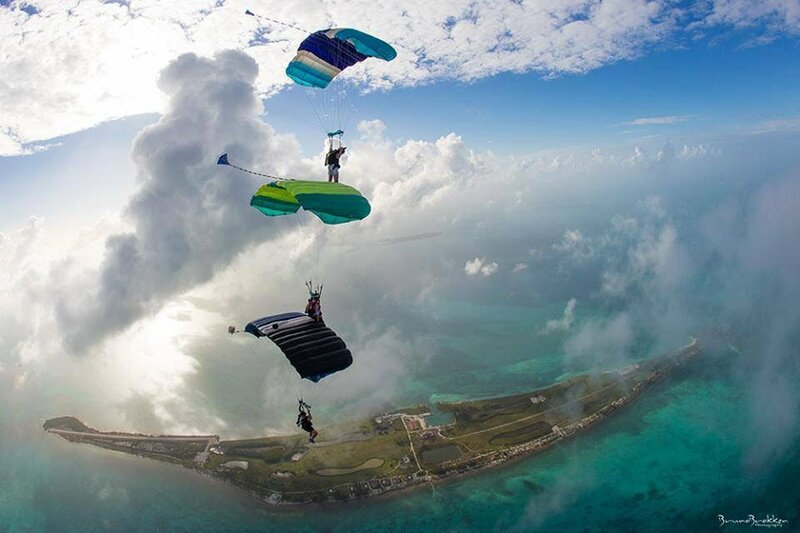 We would like to thank the group of skydivers for their visit as well as Mr. Rich Grimm from Tsunami Skydivers for organizing the visit and bringing this extreme sport to Belize.